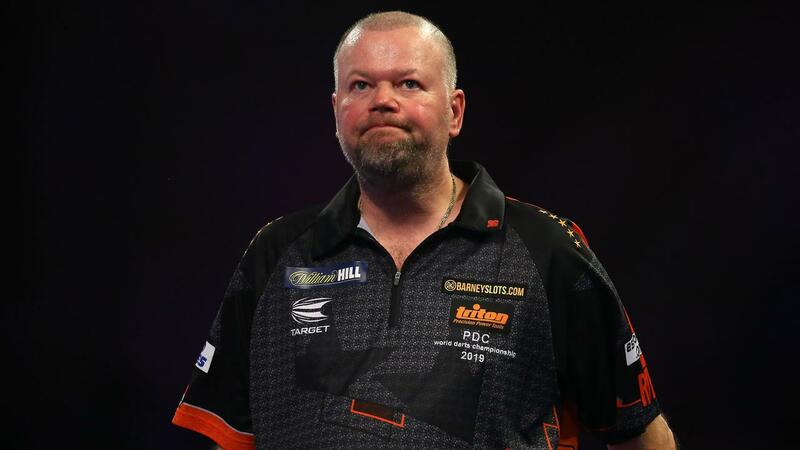 Raymond van Barneveld lost for the third time in a row in the Premier League on Thursday. De Hagenaar was unable to cope in Nottingham (7-3) against Rob Cross and remains at the bottom of the list. Van Barneveld also suffered Peter Wright and Michael Smith in recent weeks. Only against Mensur Suljovic (6-6) and Gerwyn Price (6-6) did he not lose this season, which means he only has two points after six rounds. Michael van Gerwen will play in Nottingham later on Thursday evening. The reigning world champion is playing against Pryce.